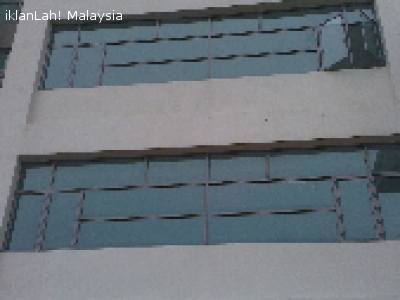 	Strategically located in the center of the Cyberjaya Township. 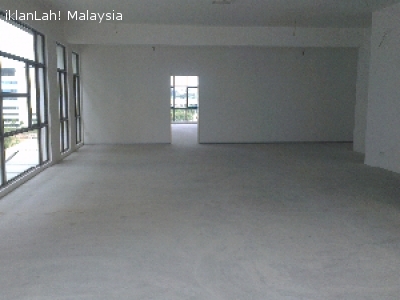 	Accessible via ELITE expressway, NKVE, LDP, KL-Seremban highway and the South Klang Valley Expressway (SKVE). 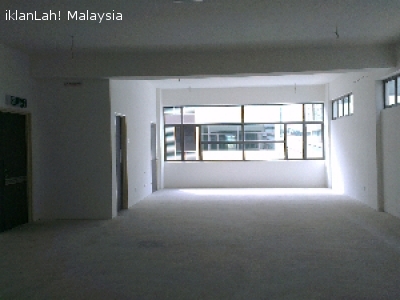 CBD Perdana 2 is located along Persiaran Multimedia, neighbouring large corporations like BMW, Fujitsu, The Street Mall, and the Malaysia Multimedia University. With the opening of Maju Expressway (MEX), Cyberjaya is connected to downtown KLCC within just 20 minutes even during peak hours. Call or WhatsApp Dr. Ragunath (012-552 2020) or Yasmin (017-366 6300) for more information and viewing.